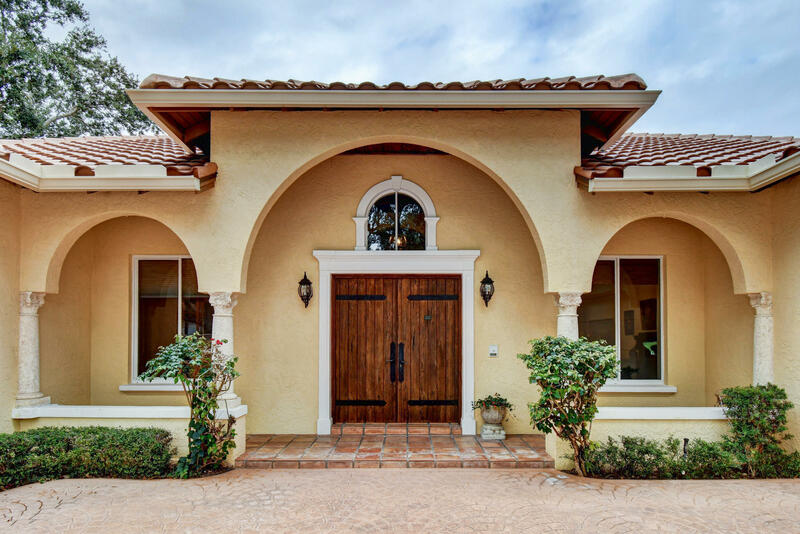 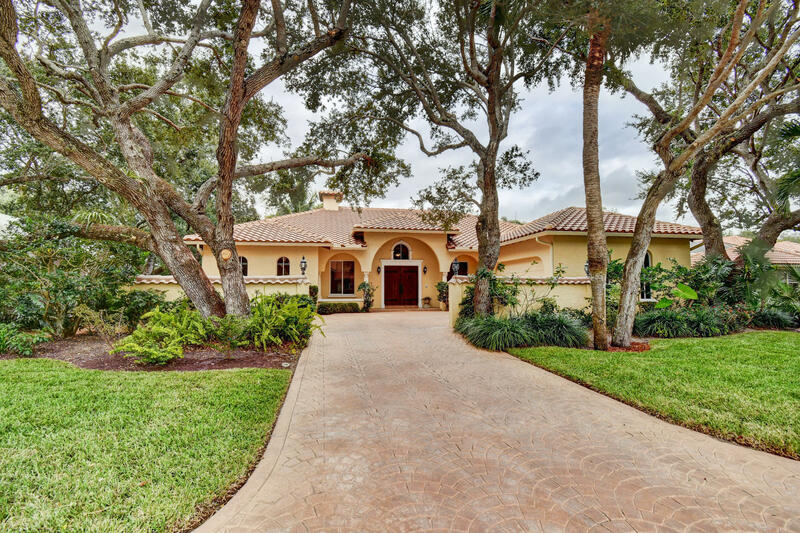 Public Remarks: You'll be hard pressed to match the distinctive elegance of this Tuscan style home in an Intracoastal community with ocean access. 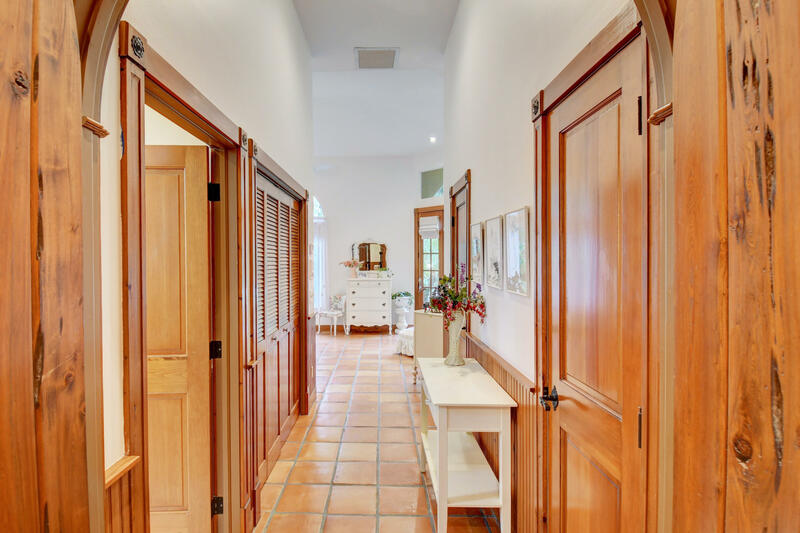 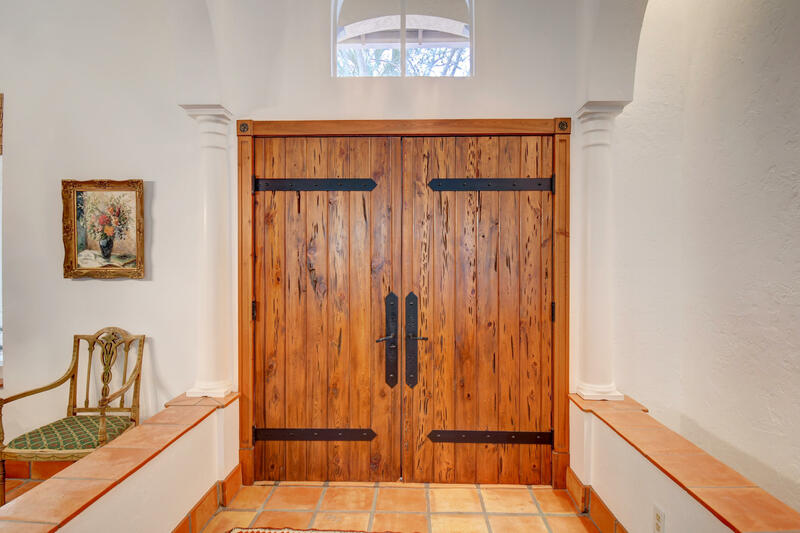 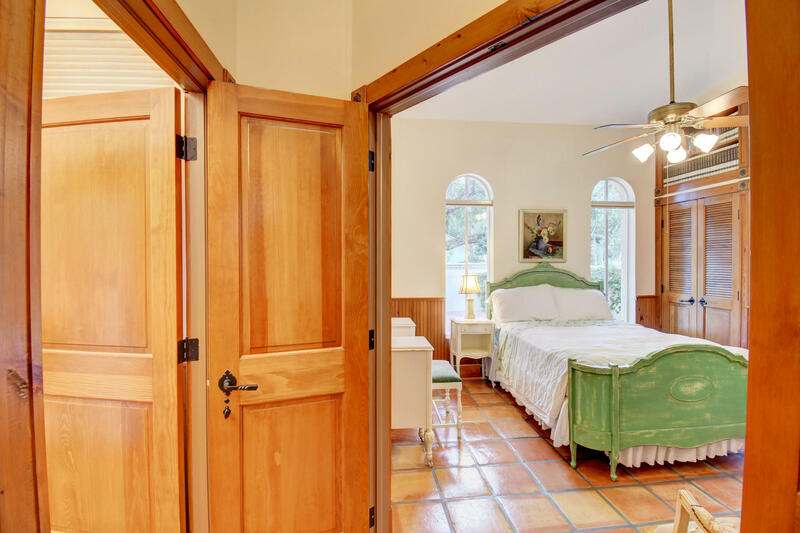 Courtyard entrance with Pecky cypress double doors open to old world charm. 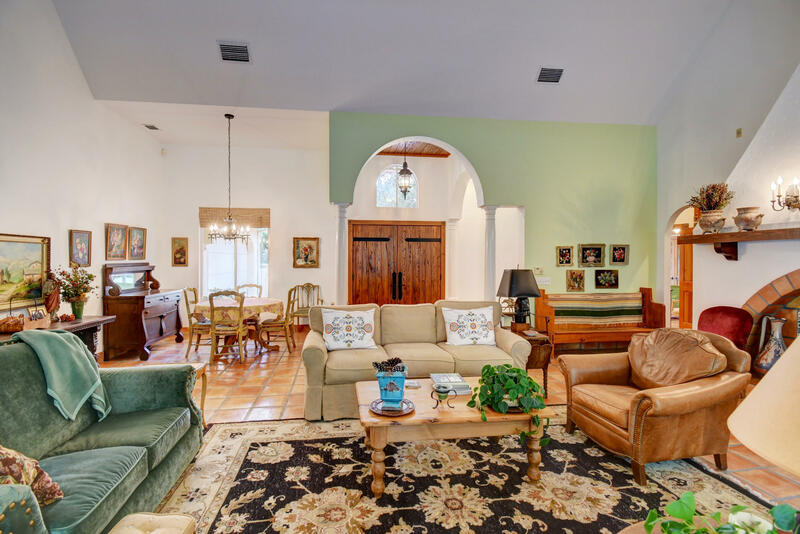 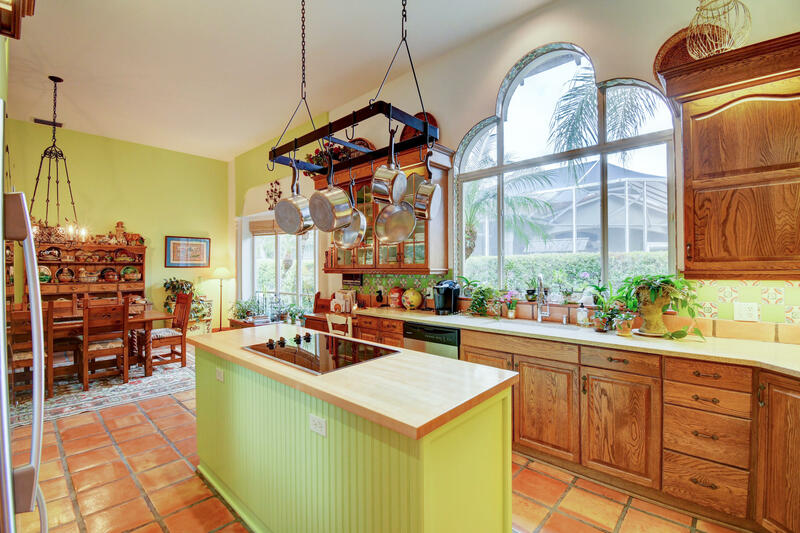 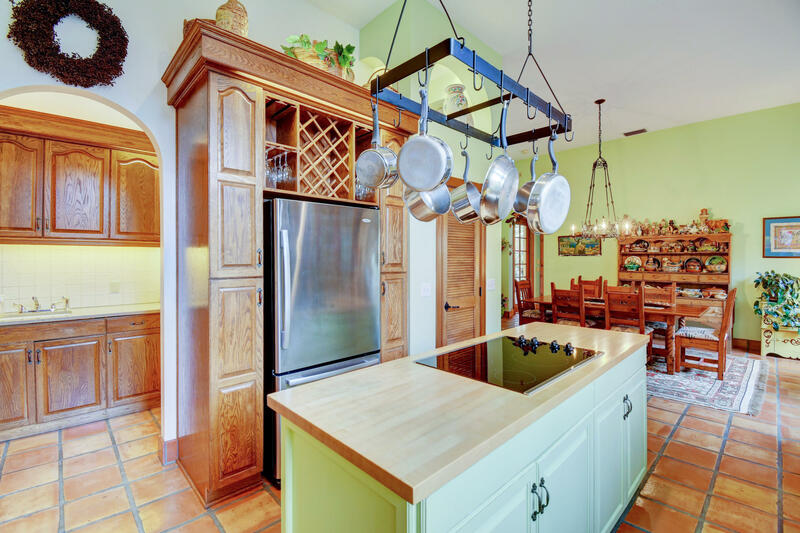 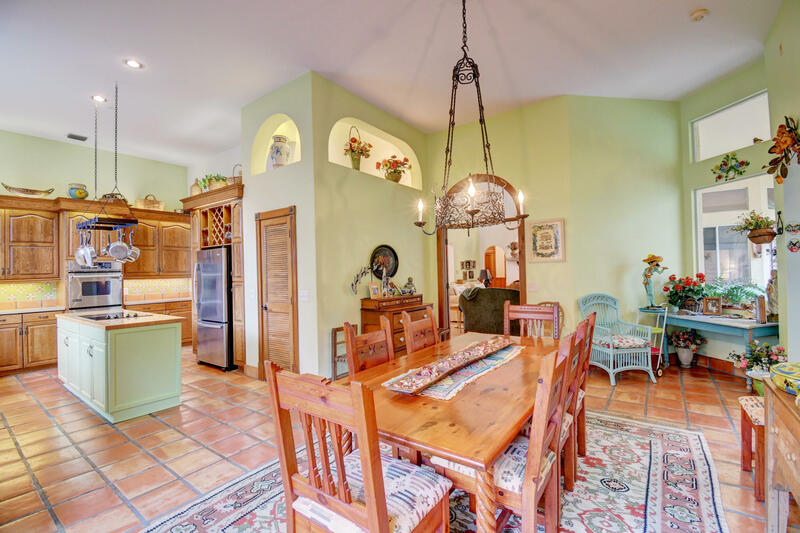 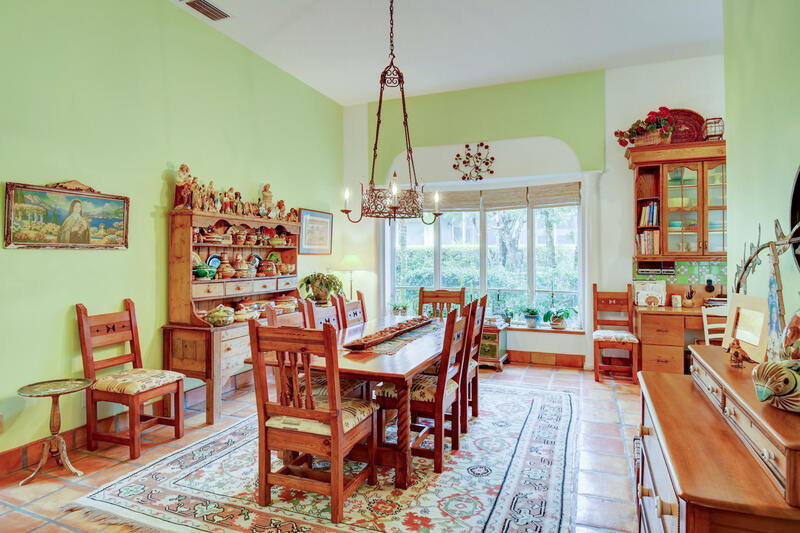 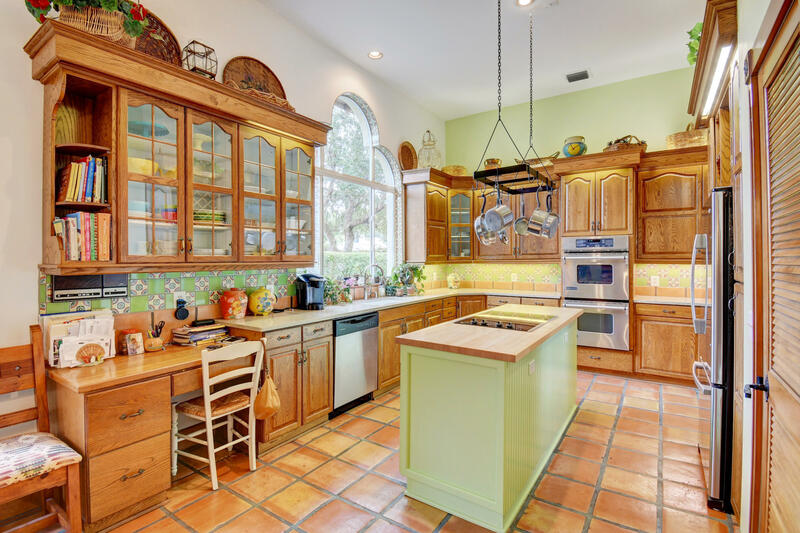 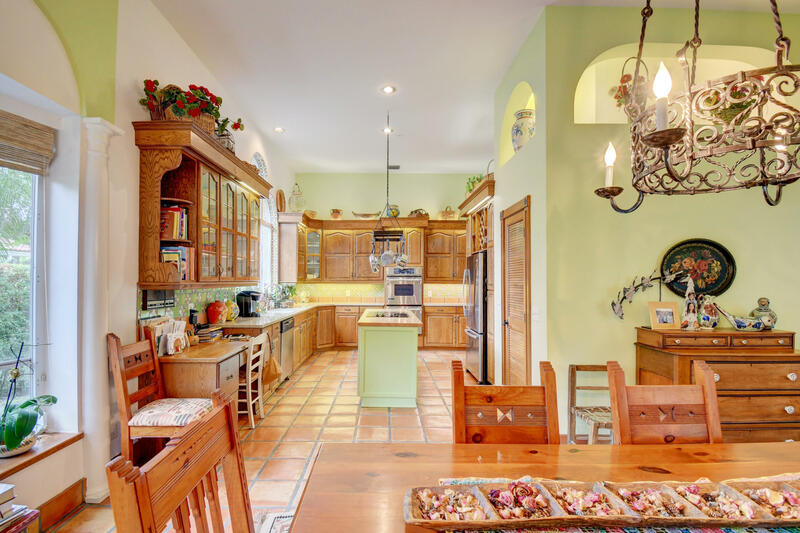 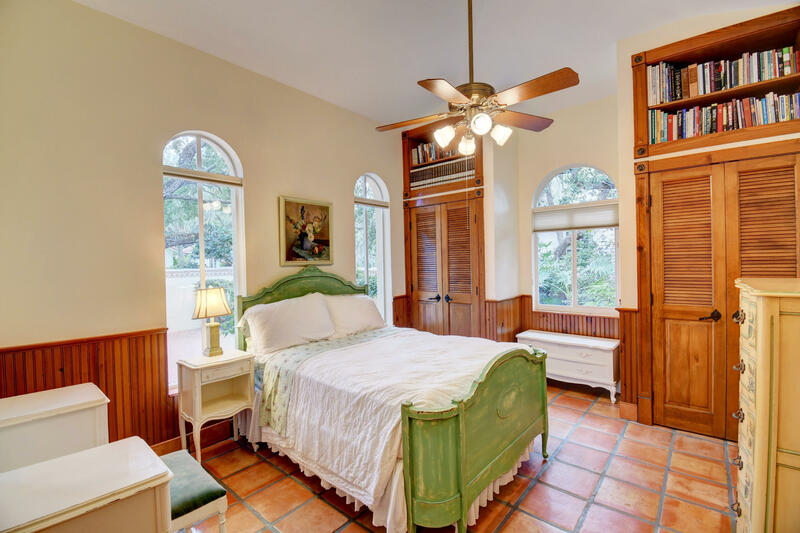 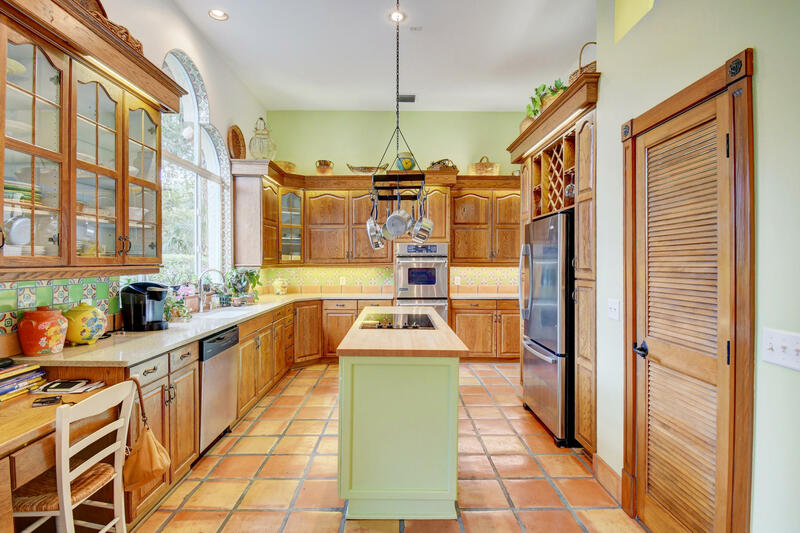 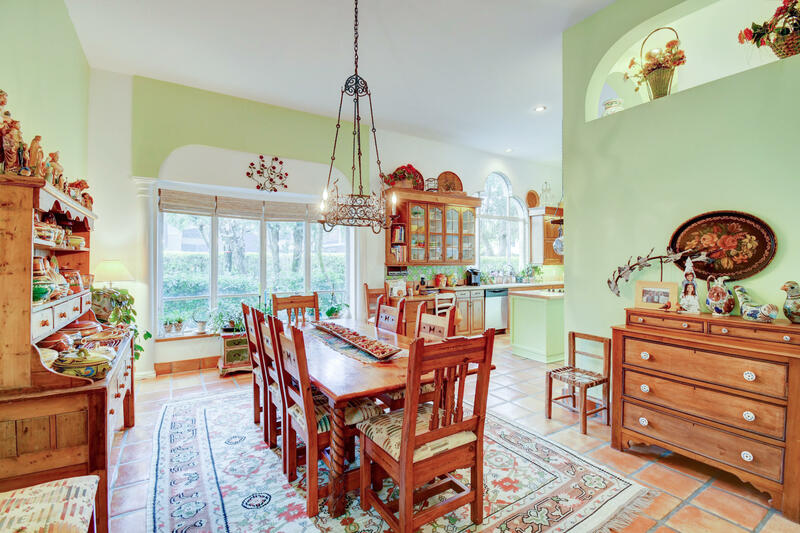 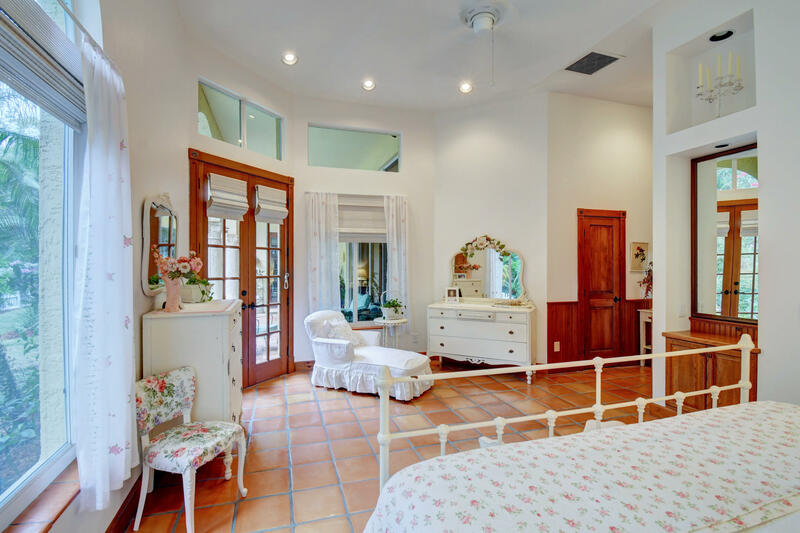 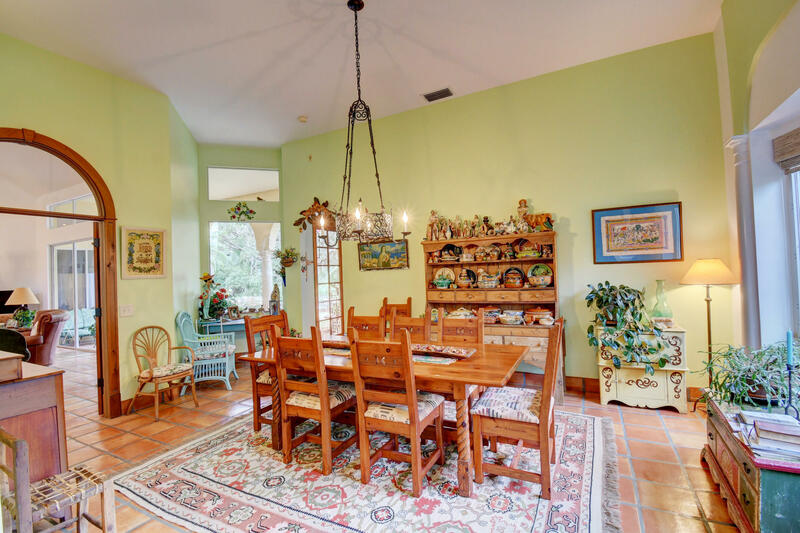 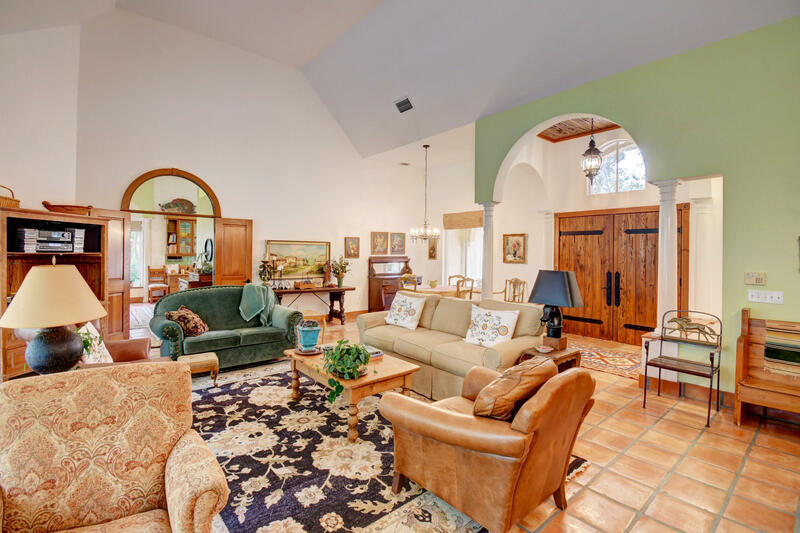 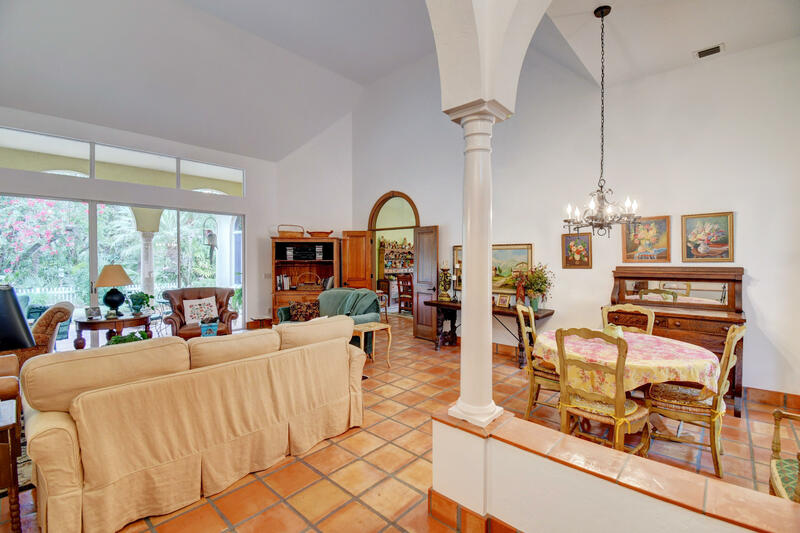 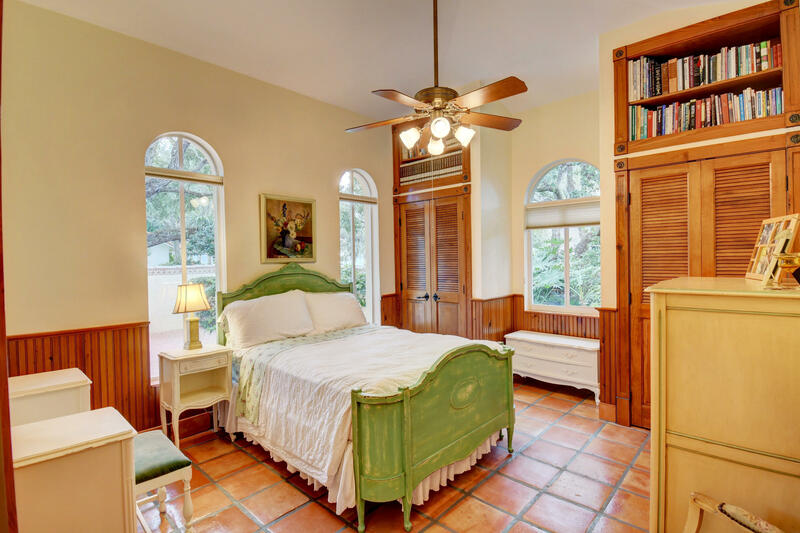 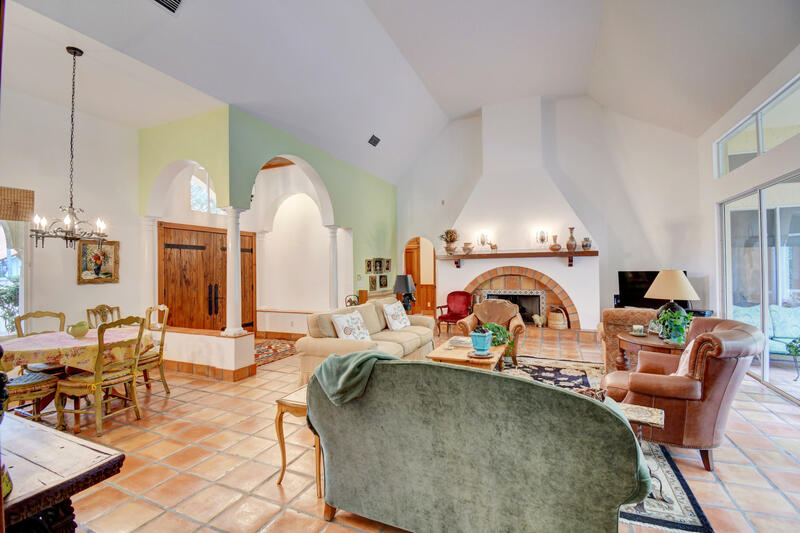 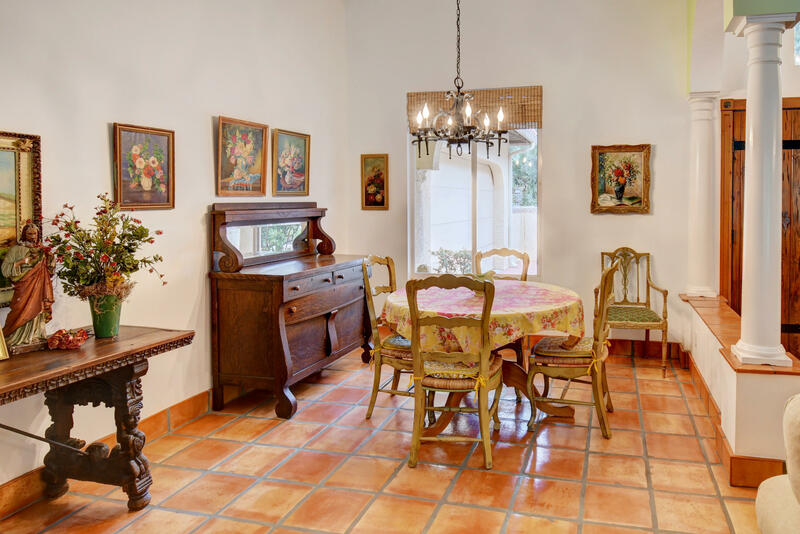 Sweeping living area with 22' ceilings, tiled floors, artfully crafted arched doorways, tall columns, transom windows, cast iron ceiling lamps,wall sconces, hinges and door knobs all keeping with Tuscan style. 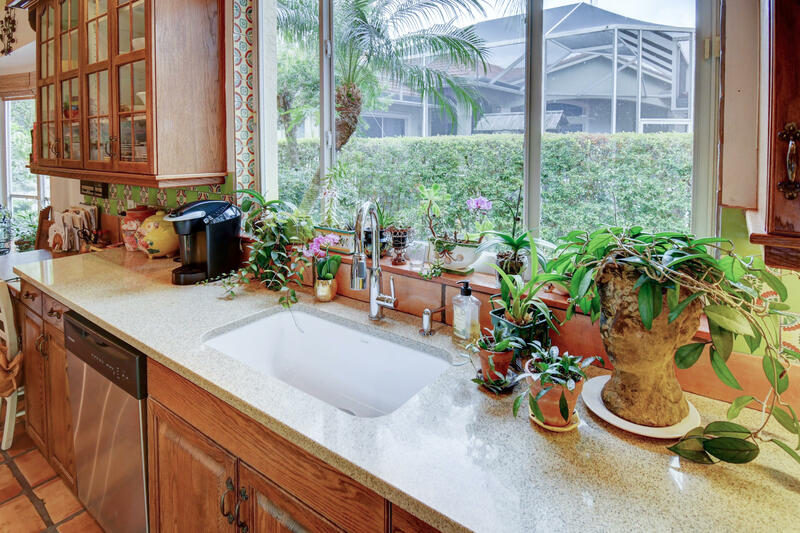 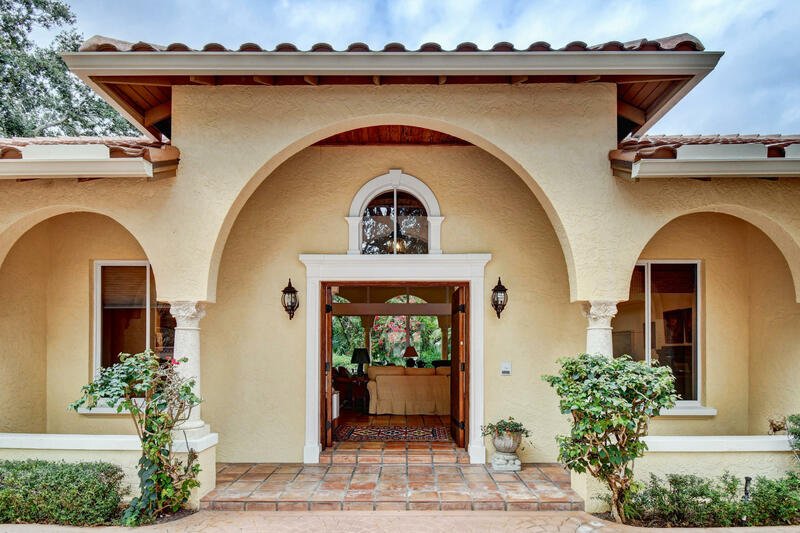 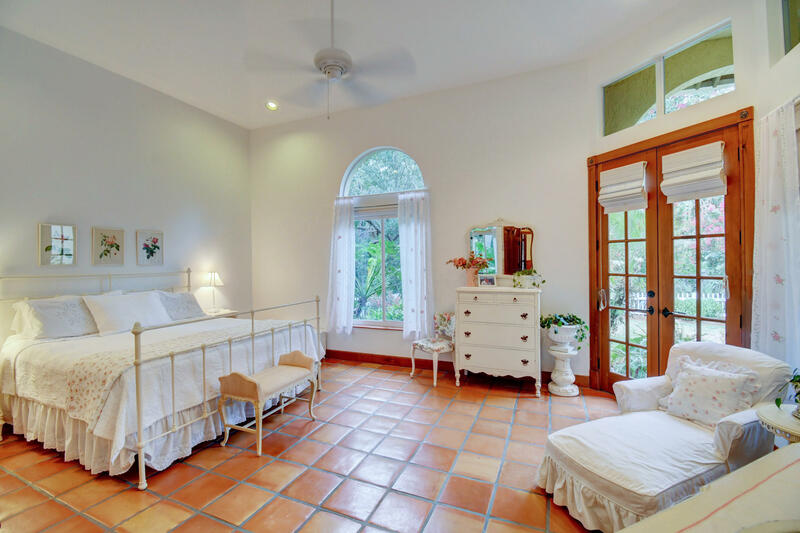 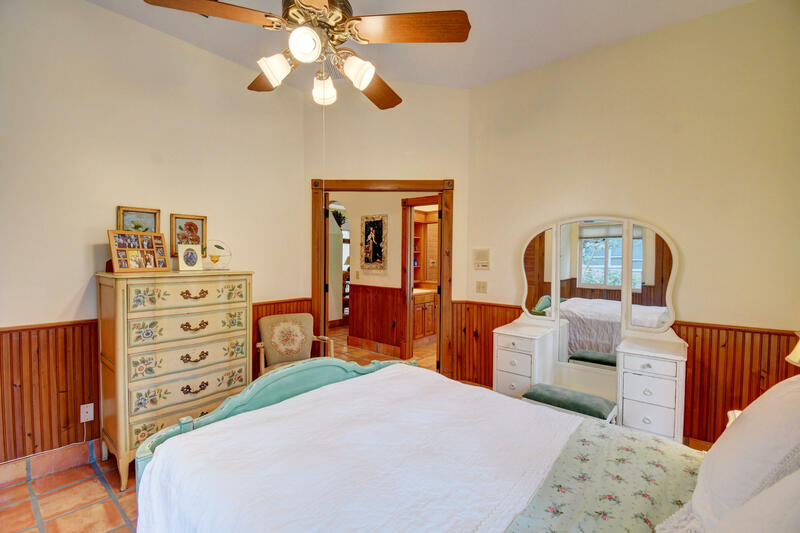 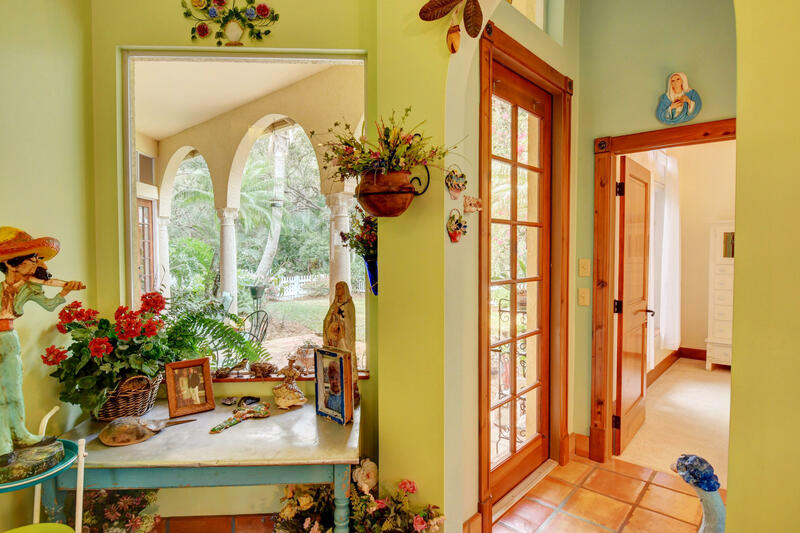 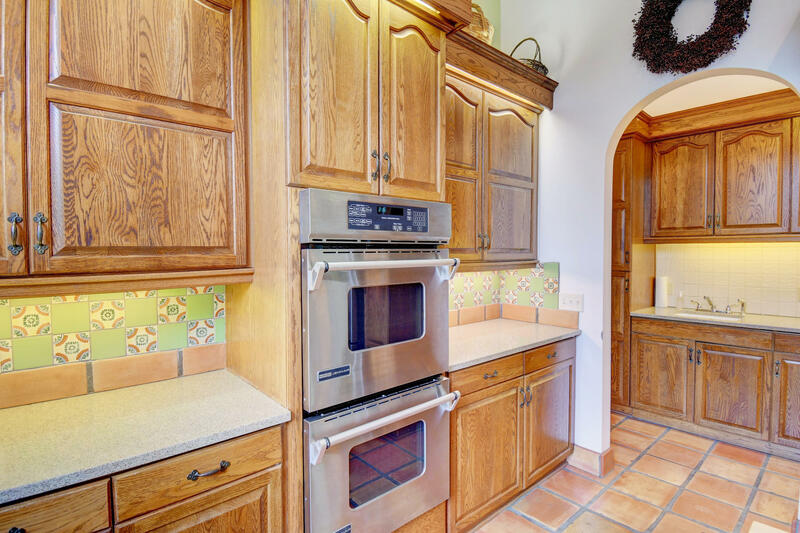 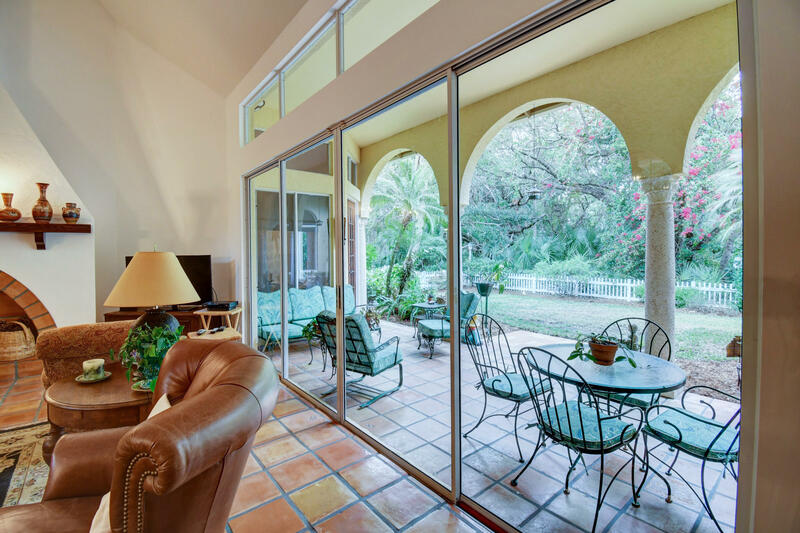 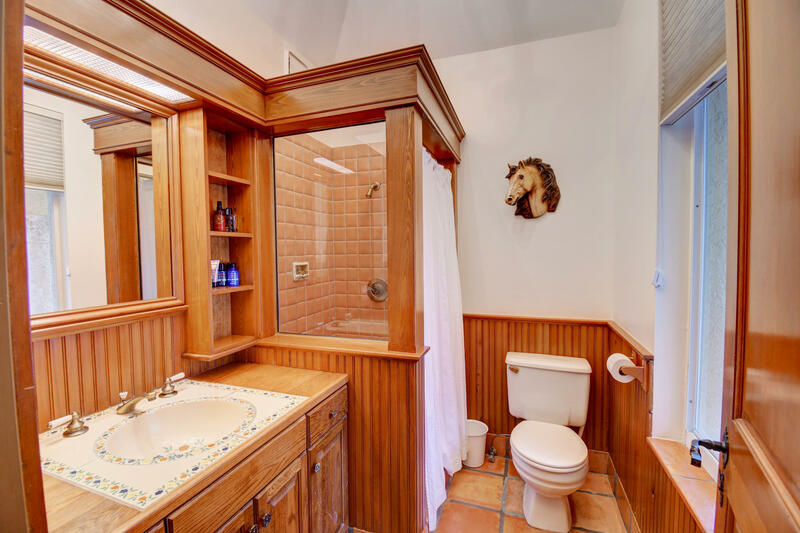 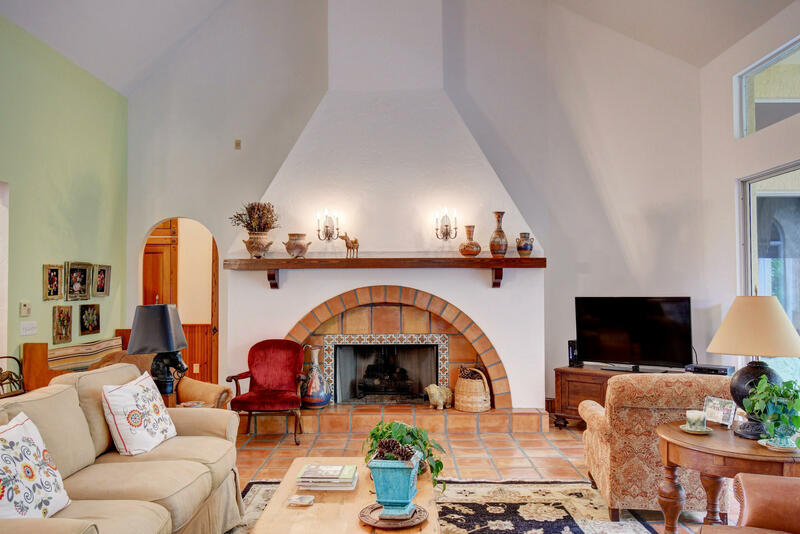 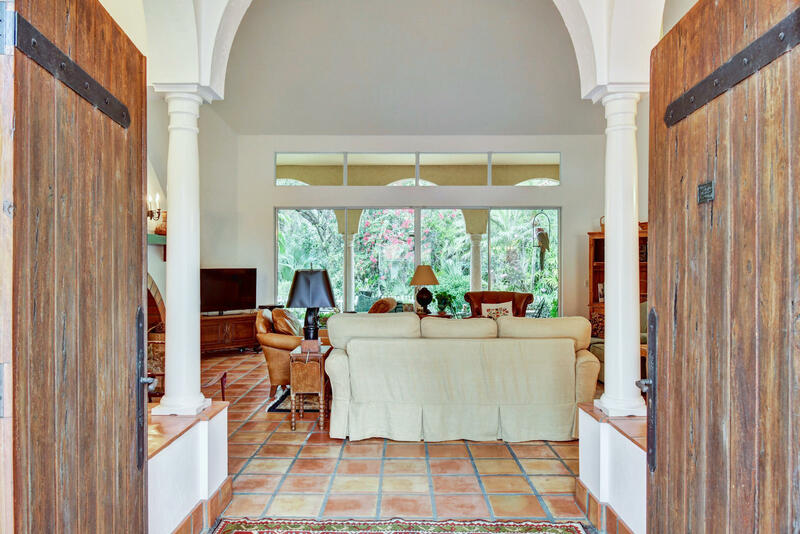 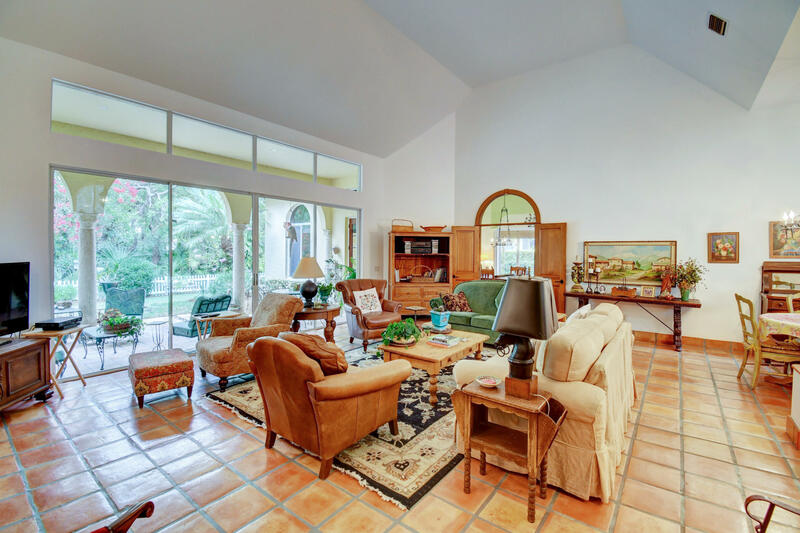 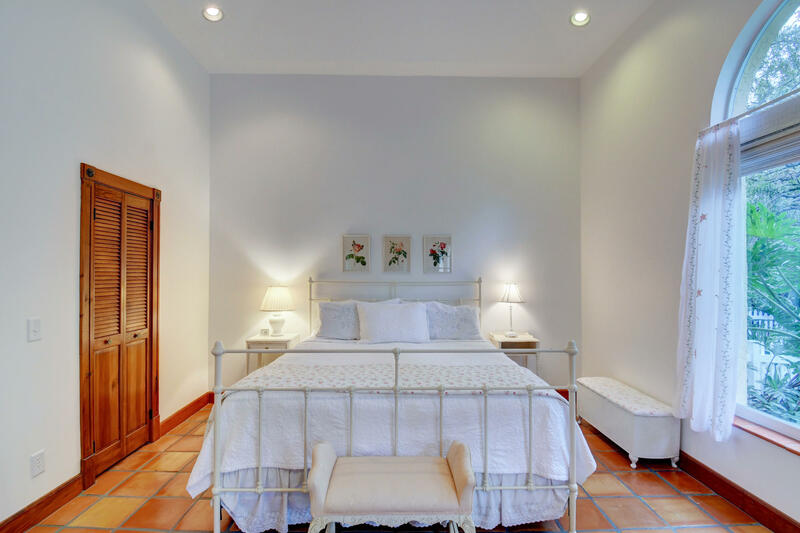 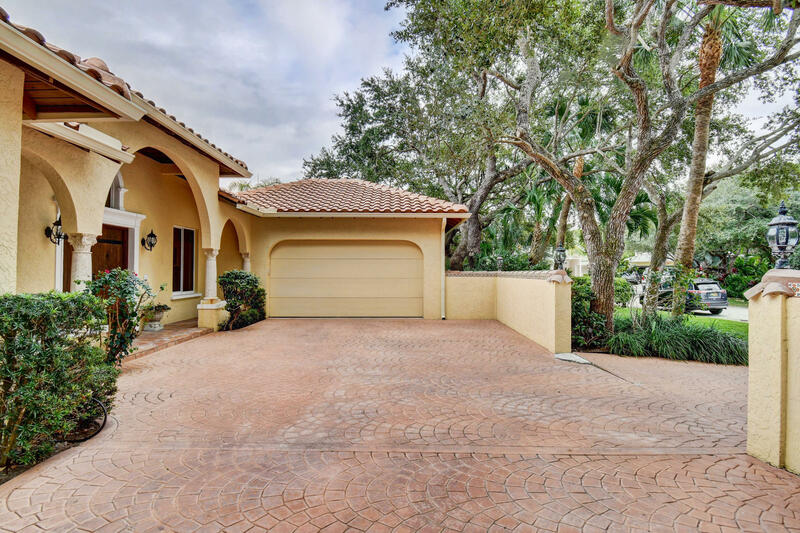 Enjoy fireplace while looking onto serene tropical garden views and tiled patio. 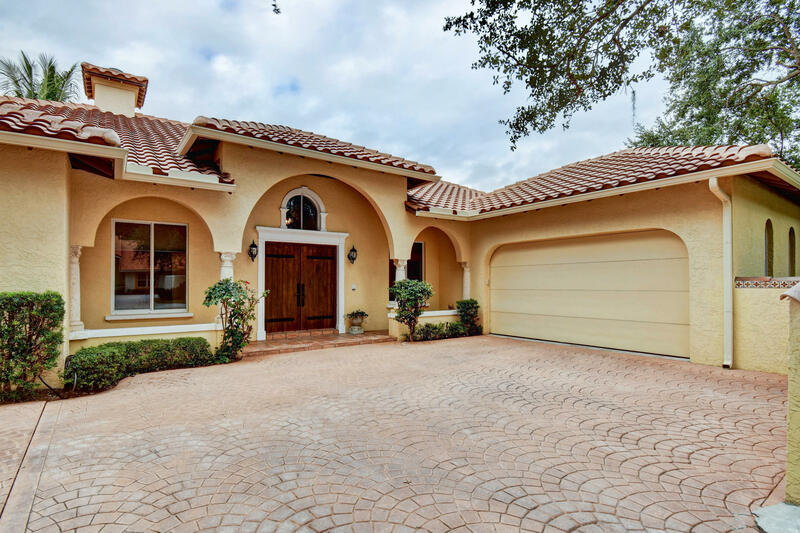 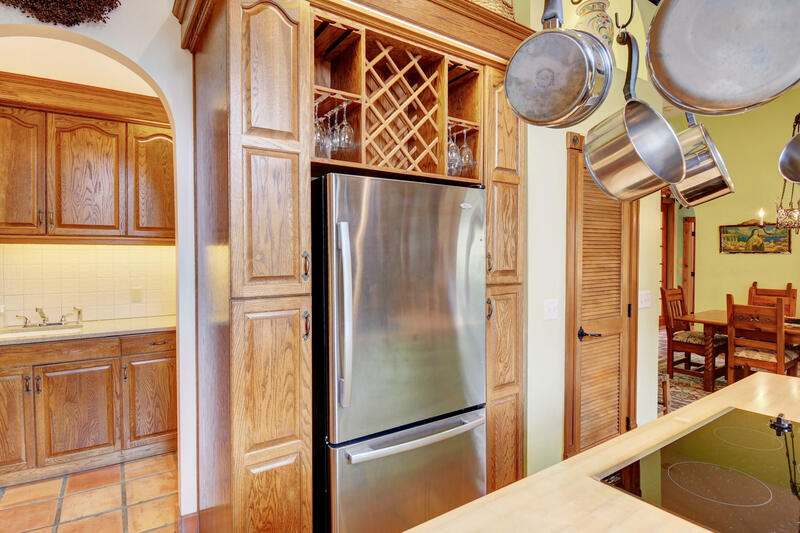 Adjacent is a spacious dining room, very large kitchen with oak cabinets, quartz counters,new stainless steel appliances,Jenn Air double oven, butcher block island with inset stove top.Bedrooms enjoy unique, renovated baths, closets galore and lots of privacy.New barrel roof. 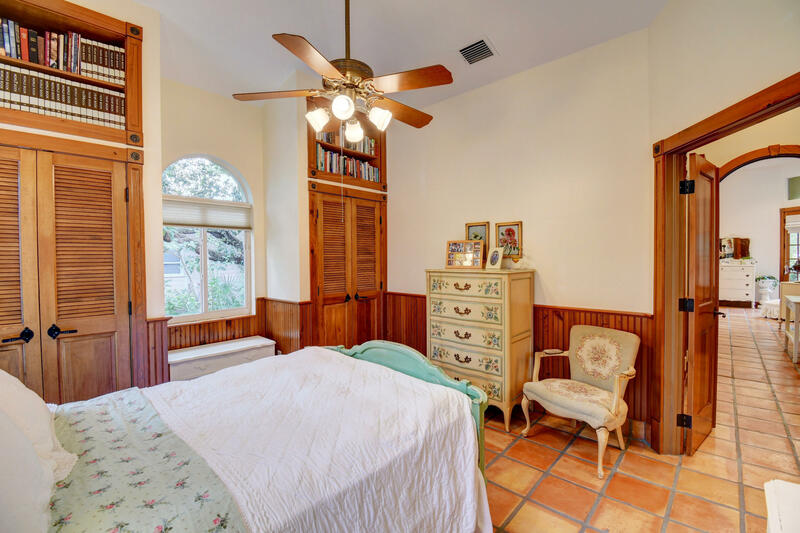 Two new Lennox A/C units.